Founded in 1958, TAPP is a family-owned company devoted to manufacturing quality steel structures for the utility, communications, OEM, and custom industries. Our best-in-class customer service, combined with our 1.5 million square foot state-of-the art manufacturing plant has allowed us to serve some of the largest utility and communication companies in the industry. 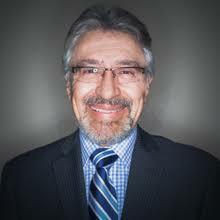 Founder of TAPP’s US branch in 1989, Dr. Ramirez has over 30 years of experience in the steel structure manufacturing industry. Dr. Ramirez is responsible for the company’s continuous expansion in the industry from $10M to over $100M. 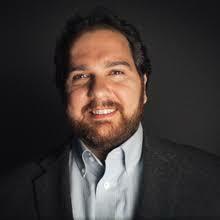 Dr. Ramirez received an MBA and Master’s in Economics degree from Northeastern University. Mr. Lubisco has been with TAPP for over 14 years. Starting his career in the IT department and quickly moving his way up to Vice President of the T&D TAPP division. Mr. Lubisco oversees all aspects of Sales, Marketing, and Customer Service related to T&D, and his efforts have TAPP one of the leading steel structure manufacturers in the industry. Mr. Lubisco has a B.S. in Computer Science from Northeastern University. Mr. Edward Ramirez has over 15 years of experience in the industry. 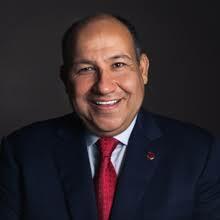 Mr. Edward Ramirez is responsible for founding the communications department at TAPP and quickly gaining over 60% of the U.S market share. Jairo began his career as a civil engineer building bridges across Columbia. After moving to the U.S, Jairo became part of the engineering team at TAPP and has gained over 15 years of experience. 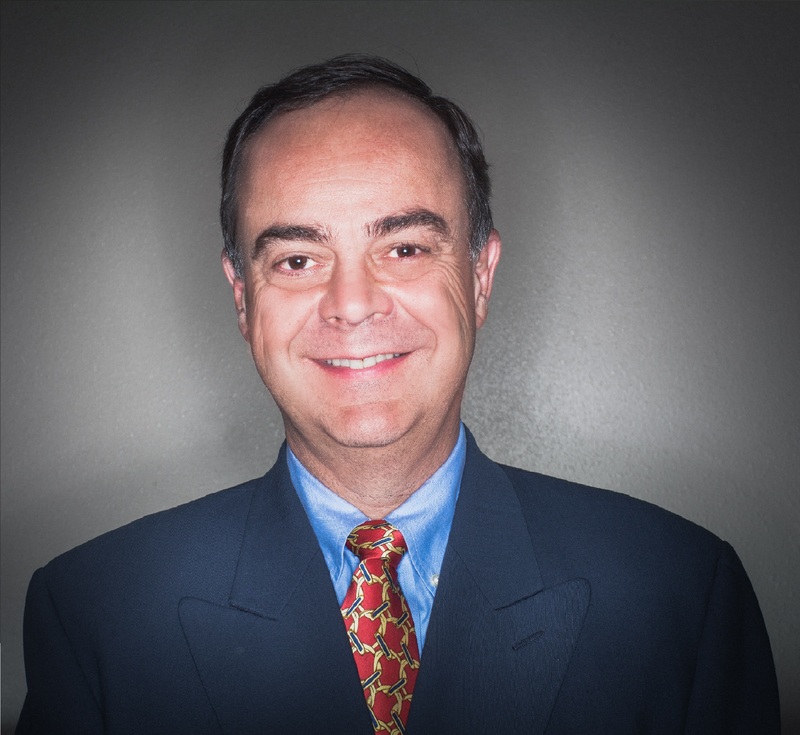 Mr. Uriarte has been with TAPP for 15 years and serves as Chief Financial Officer. Mr. Uriarte is responsible for all of TAPP’s financial planning. 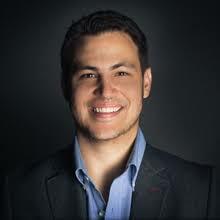 Mr. Ramirez began his career in the startup world, and joined TAPP after selling his technology. 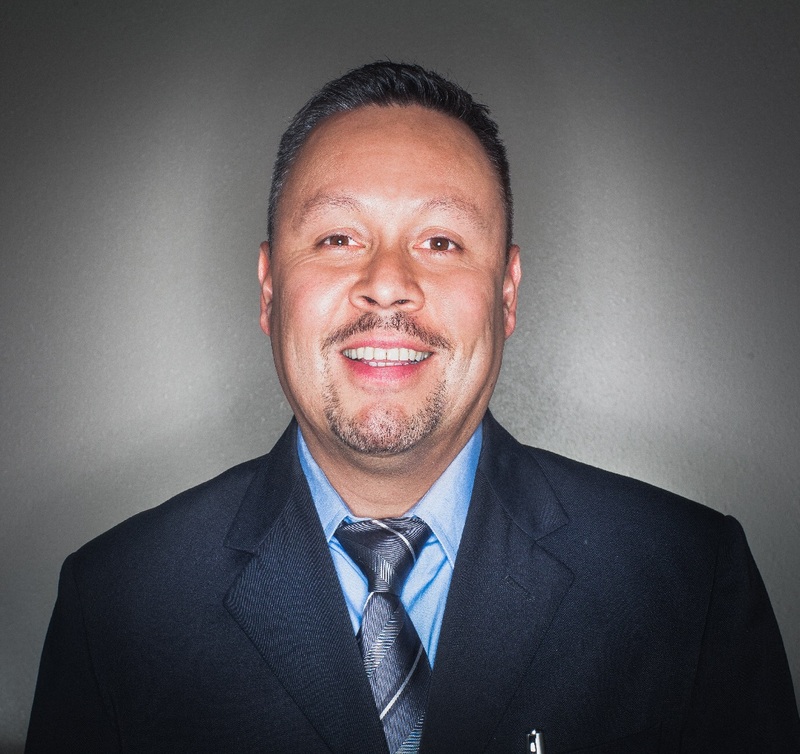 Mr. Ramirez has been responsible for implementing the TAPP’s Transportation Management System, and implementing critical analytical tools that allow the company to measure and improve across vital metrics. Mr. Ramirez received a B.A in Economics from Duke University. At the heart of TAPP, ingrained in everything we build and do, is the customer. We are customer-driven, and above all else our goal is happy customers. Quality rules how we think through our process: from design to manufacturing and delivery. Quality means delivering products that are built to last a life-time, and delivered on-time every time. With $100 Million invested in our manufacturing capacity in the last 3 years alone, TAPP sacrifices short-term gains to guarantee long-term results, both for our clients and our company as well.